Our brief was to find a prime located, 2 bedroom apartment, in need of work under £1m. A challenge in a rising market. 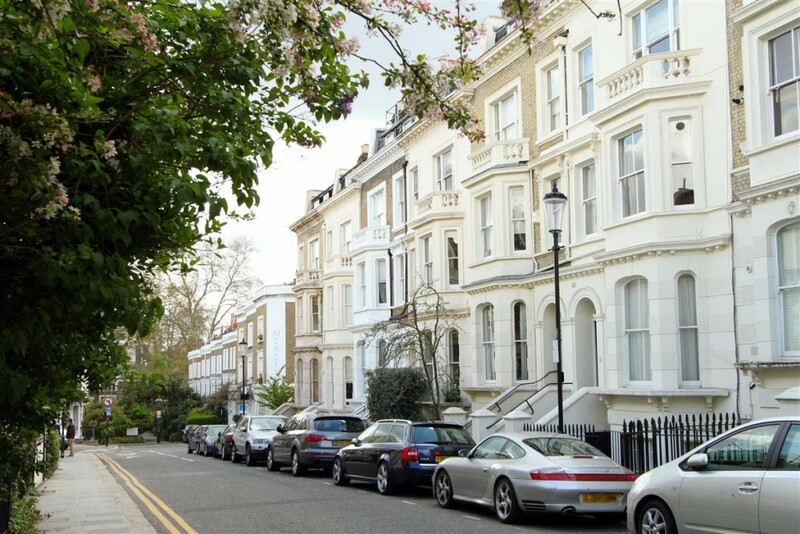 After an exhaustive search in all the prime central London postcodes, we ended up acquiring a 2nd floor, 2 bedroom apartment, on Gordon Place in Kensington. The property needed a complete overhaul so our client decided to use our project management services which took the project from concept to completion. Post works, our client was left with a fantastic newly renovated apartment which saw an automatic c. 10% increase in value.